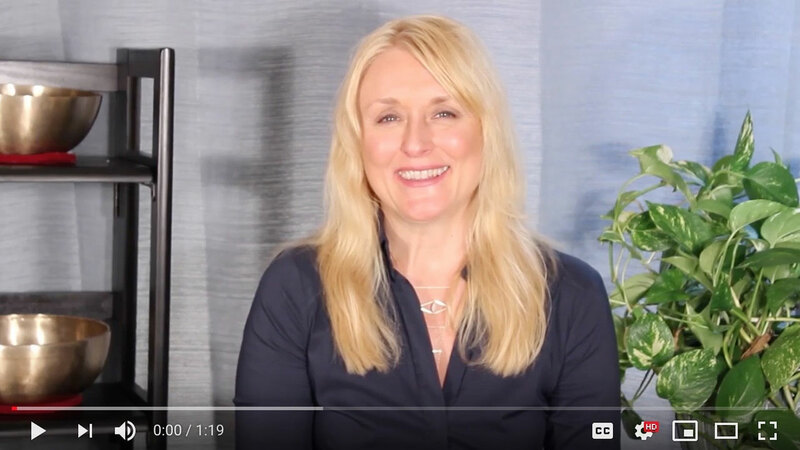 Tammy Kohlschmidt is a well-rounded practitioner in multiple healing disciplines – Certified Clinical Thermographer, Licensed Dental Hygienist, Certified Body Talk Practitioner, Tibetan Tones Sound Healing and Nutritional Evaluations using the Zyto technology. She has integrated Thermal Imaging, Periodontal Therapy, Energetic and Spiritual Healing with Nutritional Evaluations, as a better way for sustaining health and well being. Tammy believes that health and well being are a reflection of spirit, belief systems, energetic fields, body structure and body chemistry. Tammy has a special interest in the Oral Systemic Link and in Non-Surgical Periodontal Therapy using Lasers. By combining Thermal Imaging and Periodontal Therapy she has made connections between the mouth and body that address The Oral Systemic Link. Tammy believes the mouth and body share an ecosystem that must be treated as a whole to obtain sustainable health. She has intertwined her intuitive healing abilities and her love for energetic medicine as a Certified Body Talk Practitioner. She has created Empowerment Weekends for Women as well as a class series called The 8 Essential Secrets of Breast Health. Tammy’s mission is to bring women together to support, enhance and encourage the healing of the feminine. Her work creates a ripple effect of empowerment as women share new knowledge with their mothers, daughters, sisters, friends—helping all women RISE. Tammy is a founding member of the American Academy of Oral Systemic Health. She is a past member of Dentistry for Diabetics and Centers for Dental Medicine. She is a current member of Thermography Unlimited, The American Academy of Anti-aging Medicine (A4M), and the International Body Talk Association. 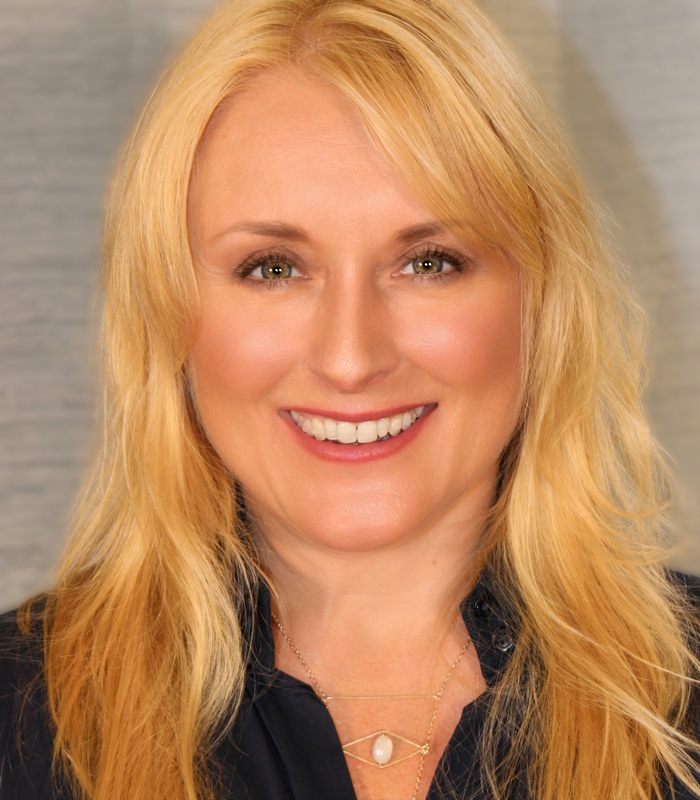 She has co-hosted a national radio show on Sustainable Dentistry, she teaches and lectures on Thermography and has been interviewed on the Oral Health Summit with Jonathan Landsman. She is currently co-hosting the show Sustainable Dentistry- A Better Way with Dr. Reid Winick on Manhattan Cable, channel 57. She has attended courses and workshops from The Holistic Dental Association, The International Academy of Oral Medicine and Toxicology, Zyto, Premier Research Labs, Energetix College, doTERRA, The Integrative Health Symposium, Chirodontics, IntegraMed Academy, Body Talk Modules, Carolyn Myss, The 5 Rhythms, Sharon Salzberg, Eckhart Tolle, Debra Ford and Krishna Das. She has also completed the Mastery and Creation courses from The School of Womanly Arts. Tammy’s free time is spent as a dancer, choreographer/teacher and of course riding her Harley. Tammy is honored to be joined by such an innovative team as the one she has recruited during the founding of Thermography For Health NY. “As a Certified Clinical Thermographer, I have both witnessed and experienced the benefits of Thermography. Thermal imaging has revealed early signs of disease for myself and my clients. With these early warnings, we’ve been able to implement simple protocols to correct and change the body’s physiology to a healthier, balanced state. The keys are hormonal balance, lymphatic flow, breathing patterns, proper digestion, stress management and control and prevention of infections.